Plextek RF Integration is a UK based design house specialising in the design and development of RFICs, MMICs and microwave/mm-wave modules. It has designed over 70 custom ICs at frequencies ranging from baseband to 100GHz and is a third party design house for GCS, TriQuint and WIN. Plextek RFI’s designs are used in a wide range of applications from test instrumentation to infrastructure equipment and very high volume consumer wireless devices. 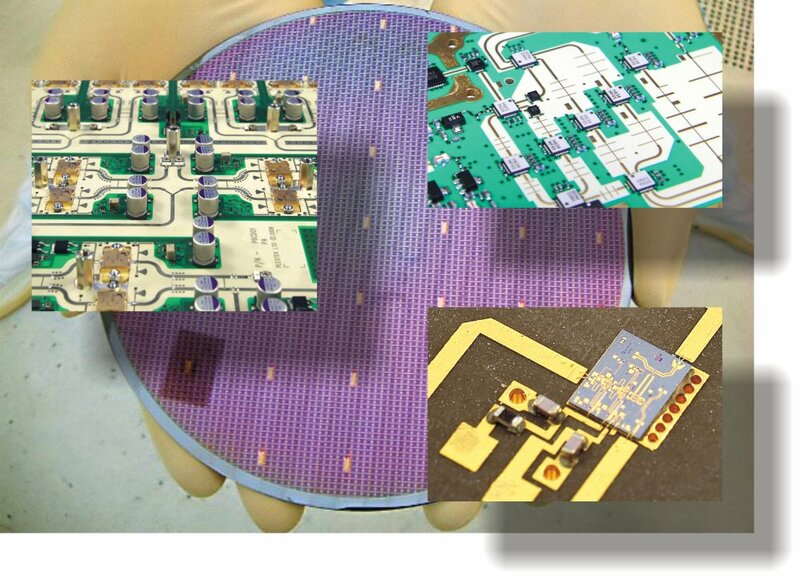 In-house test facilities allow the evaluation of both bare die (RFOW) and SMT packaged components. Plextek RFI’s microwave and mm-wave module development activity encompasses a wide range of technologies including conventional SMT on laminate substrates, High Density Interconnect (HDI), chip and wire, thin film, thick film and LTCC. Plextek RF Integration is part of the Plextek Group.